The guide was developed for volunteer leaders like you to learn how to create high-impact, well-managed projects that will help you sustain volunteers and have a positive impact in your community. You may be asking yourself, what is a volunteer leader? Well, if you are reading this guide, chances are you are a volunteer leader. A volunteer leader is someone who sees a local community need and takes the initiative to find a solution. The content in this guide is organised into action-oriented chapters that will help you work with the community to meet needs, effectively plan and manage projects, and develop a framework for projects. 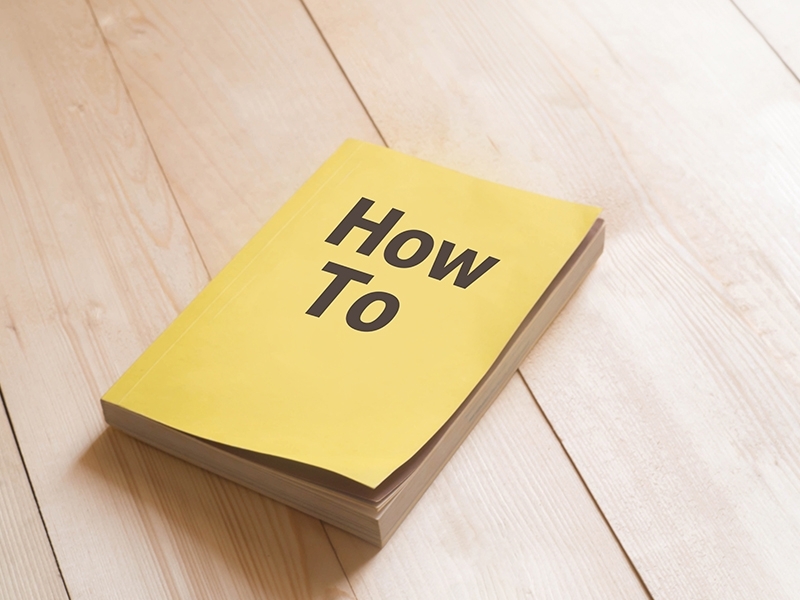 This guide does not prescribe how your project should be structured; it does however, provide pointers and connects you to tools and resources you can adapt to meet your local community needs.